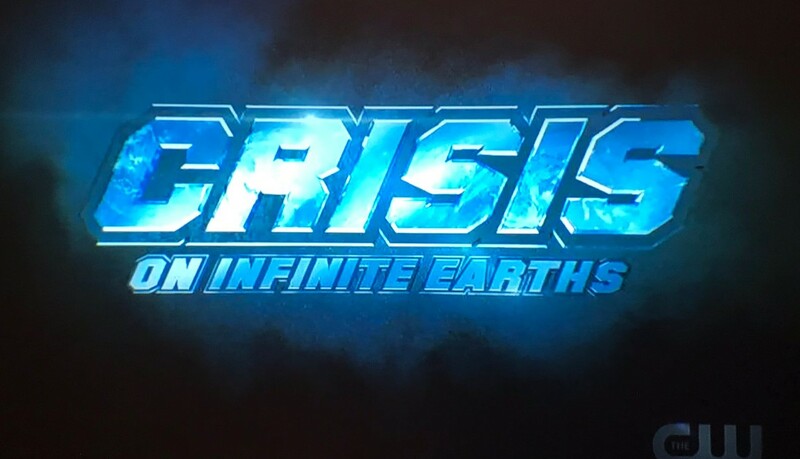 At the end of last season's crossover for Elseworlds, a teaser revealed that Crisis On Infinite Earths would be next for the Arrowverse, which is now revealed to be the biggest ever for Arrow, The Flash and Supergirl. “It will be the biggest, the most complicated one that they’ve done, but I am proud to say that they are doing it and we are supporting them,” CW president Mark Pedowitz revealed at the 2019 Television Critics Association winter press tour on Thursday. In the comics, Crisis On Infinite Earths deals with alternate Earths which are under attack by a mysterious cosmic being. Pedowitz touches upon if the Arrowverse crossover will be at all similar to the comic book event. "I can’t tell you if it will follow the comic book version, but it will take some big swings,” he said. It's also unknown if Legends of Tomorrow will again skip out on the crossover, as the show wasn't involved with last season's Elseworlds.